• In high school they are far more likely to be suspended or expelled. by far the highest for black boys. the criminal justice system, or become victims of violent crime. for 43% of murder victims. The fact remains that there’s a significant number of African American males who do not have the supports and opportunities I had, but deserve them. Recognizing that there’s a large gap between good intentions and status quo, we cannot accept this as a norm for our boys and young men of color. We have to work together collectively to change the odds for these young people. We cannot expect them to be successful unless as a community we mitigate many of the barriers and remove the cultural blind spots that derail many opportunities for positive life outcomes. Boys and young men of color are valuable assets to our community, and we all win when they succeed in school and life. Supporting boys and young men of color with intentionality doesn’t mean you are against anyone else. What it does mean is that you recognize that there’s a segment of young people who consistently live shorter, poorer quality lives with fewer opportunities than many of their counterparts across racial and ethnic groups. To change these conditions it requires folks like us to think, and see beyond our own front porches, and take the risk to actually share a common vision to change the odds for boys and young men of color. This collective responsibility is going to require collective work in order to inspire hope and resiliency for some of the most socially, economically and racially marginalized young people. I believe in many ways mentoring serves as the great equalizer for young people who have the odds stacked against them, and I'm honored to work for an organization dedicated to changing the odds for young people. I encourage you to take action, become a volunteer, reader, mentor or tutor HERE. I also encourage you to join the conversation online using #BMALouisville to raise awareness about Black Male Achievement in our community. What better way to honor Dr. Martin Luther King, Jr. than on the day we officially celebrate his life and legacy! This is how we LIVE UNITED! 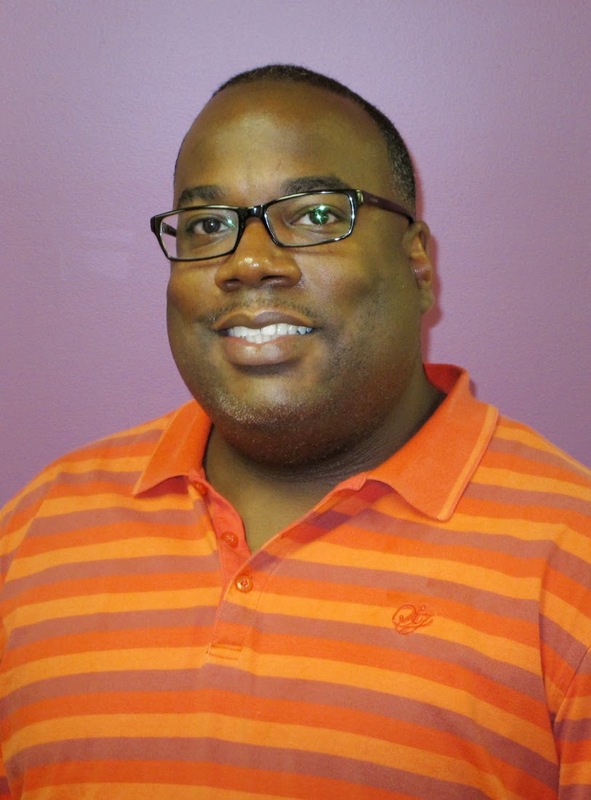 Daryle Unseld, Jr. is Senior Manager of Community Engagement at Metro United Way. The 11 year U.S. Air Force veteran is a native of Louisville and graduated from both the University of Louisville and St. Leo University. Prior to Metro United Way, he held positions in Louisville Metro Government and the YMCA of Greater Louisville. 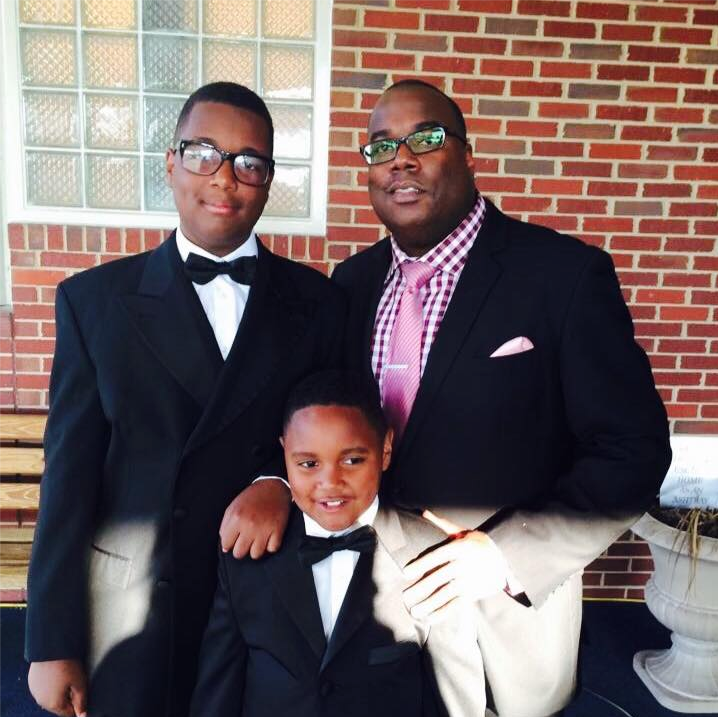 Daryle and his wife Cecily have two daughters Jasmyne (16) and Natalia (11). What an important message! Thanks for posting it.